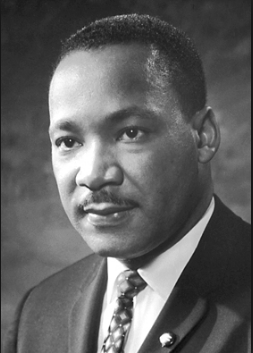 Martin Luther King, Jr was born in January the 15th 1929 but sadly died April 4th 1968. He was an American. 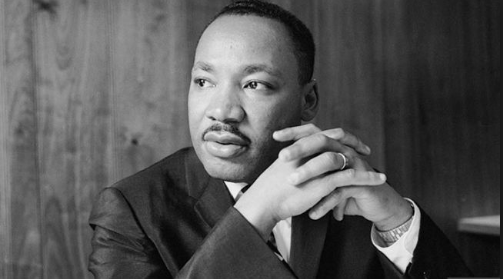 He was born Michael King, but his father changed his name to Martin Luther King, Jr. His Fathers name is Martin Luther King, that is why his name is Martin Luther King, Jr. King also helped to organize the 1963 March on Washington where he gave his famous "I Have a Dream" speech. Martin Luther King, Jr was a very successful person and still is as he is in everyone's memory's.